Manny Pacquiao is already looking past his upcoming showdown versus Juan Manuel Marquez and towards a potential super fight against Floyd Mayweather Jr. Even though the Filipino champion has pledged on numerous occasions not to take his December 8 bout against Marquez lightly, it appears as though he is a lot more confident about it than he may have initially let on. Why April? Because, according to Arum, the fight would fit in perfectly between March Madness and the 2013 elections. While Arum was reluctant to expound on who Pacquiao would fight next year, he did narrow it down by mentioning that Marquez definitely wouldn’t be one of the options. “Neither fighter wants a fifth fight,” Arum acknowledged. Understandable. Although, it is worth noting: for all of the gripes and all of the complaining about Pacquiao-Marquez IV being repetitive, tickets for it are being sold at a ridiculous rate. ESPN’s Dan Rafael reported recently that there were only 3,000 remaining...for a fight that’s still two months away. As far as next April’s showdown – we can all read the writing on the wall at this point. Pacquiao wants Mayweather. The only possible alternatives would be Miguel Cotto and Timothy Bradley, and it’s hard to imagine either one really motivating the champ enough to commit to a fight. If Pacquiao is looking to throw down next year, he’s looking to do it against the only guy out there that’s worth the training and devotion it will require. Is Pacquiao making a mistake by looking past Marquez? 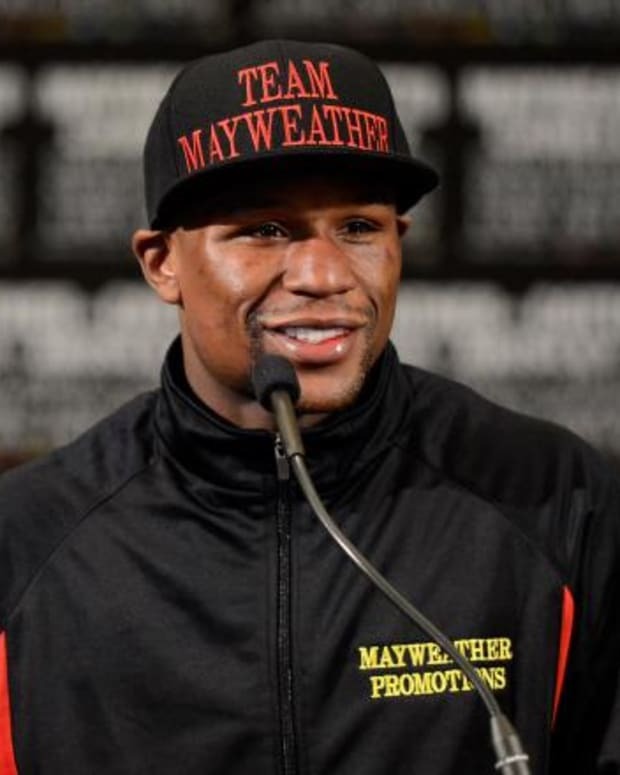 Will he be able to lock Mayweather down for an April showdown? We’ll find out the answers to both questions soon enough. 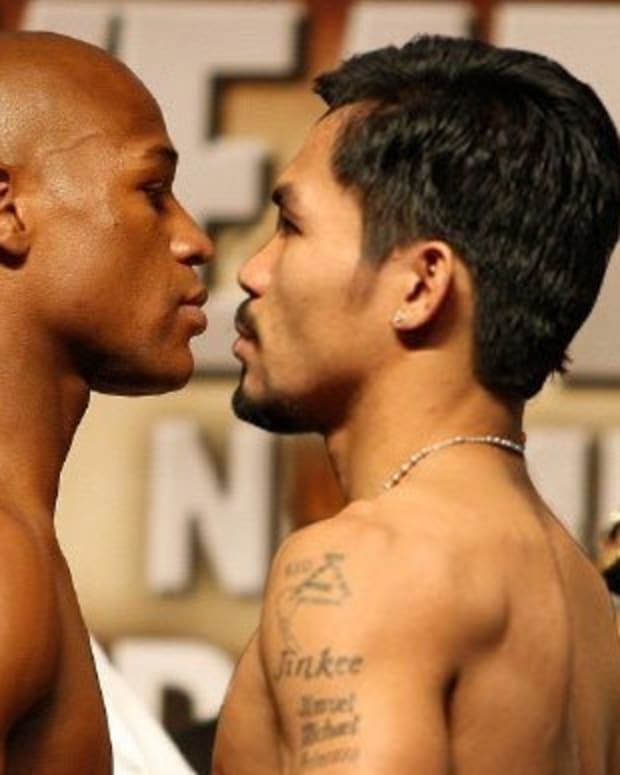 What Does Manny Pacquiao vs. Juan Manuel Marquez Mean for Floyd Mayweather?